The method chosen for any specific application is based on the type of equipment being inspected and the type of data that is required. Each of the following methods can be successful if used for the appropriate application. 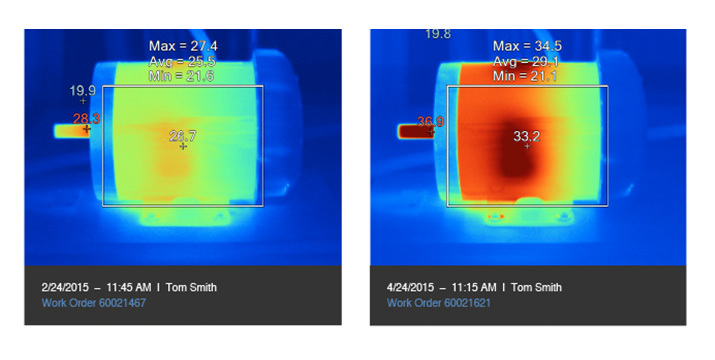 In comparative thermography, thermographers scan similar components under similar conditions and compare the results. The differences typically provide useful information on the condition of the equipment. Within this method there can be two types of comparisons—quantitative thermography that includes radiometric temperatures and qualitative thermography that does not. Quantitative inspections involve measuring precise temperature or temperature distribution, which can often be very difficult and require additional time, training, and effort. Qualitative inspections focus on temperature differences rather than actual temperatures. 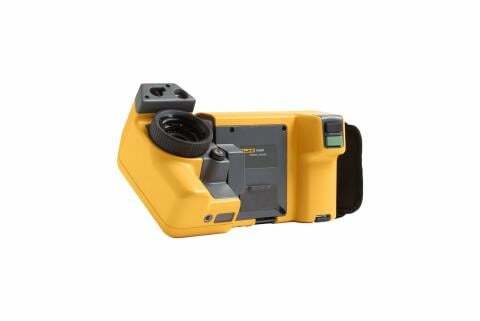 This is sufficient to indicate most potential problems in electrical and mechanical equipment. 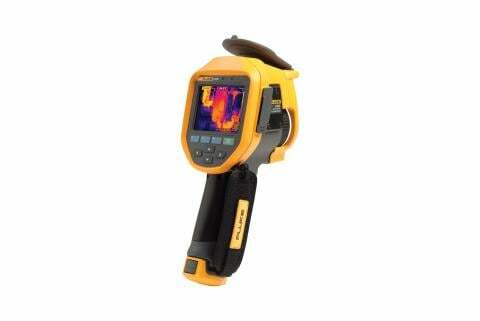 In fact 90% of industrial commercial applications for modern thermography is qualitative. A baseline inspection establishes a reference point for equipment that is in good working order and is operating under normal operating conditions. All later images captured are compared to this baseline signature to identify potential problems at an early stage. Managers can use software tools such as Fluke Connect® Assets to view the real-time status of equipment and compare them to baseline and historical views to quickly spot anomalies as they emerge. 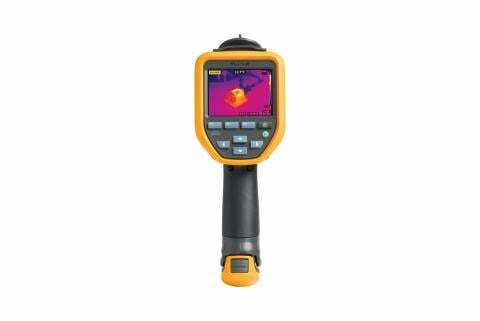 Thermal trending inspections are used to compare how temperature is distributed in the same component over time. 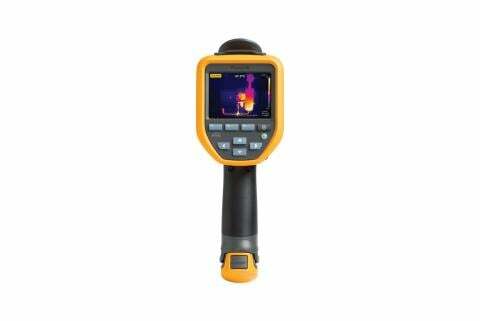 It is especially helpful for inspecting mechanical equipment where normal thermal signatures may be complex. It is also useful when the thermal signatures that detect failure often develop slowly. For example, thermal trending can be used to monitor the performance of high-temperature refractory insulation in a specialty railroad car over time to determine optimum maintenance downtime scheduling. It is important to remember, however, that trending only implies, rather than predicts, future performance.